THANKS FOR BROWSING MY LISTINGS!!! This is a "Handshake" website, meaning that 26 local real estate offices contribute to its listing content. These offices include Century 21, RE/MAX, Keller Williams, 2Costaricarealestate, and many others. The purpose of this is to show buyers as much as possible, here in one place, in the absence of a fully cooperative MLS, like we are used to using in North America. TURN KEY JACO BEACH CONDOS!!! VILLA VERDE #48 Y #49 - JUST REDUCED!!!!!!!!!! 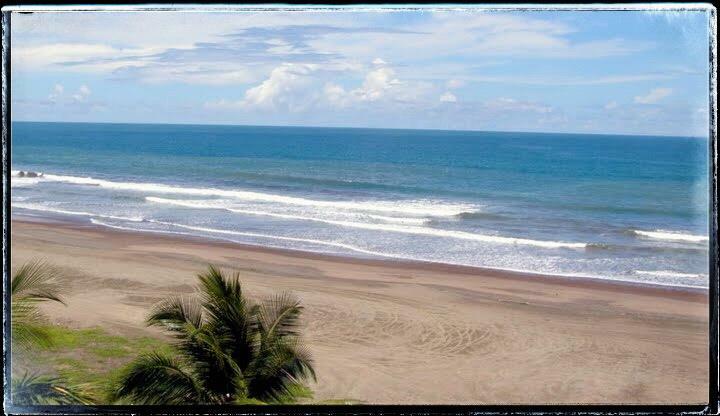 Ocean View lot's in Playa Hermosa with brand new container home. Costa Linda Condo FIRE SALE!!! FIRE SALE, 6 LOTS WITH 2 BR HOUSE!! !